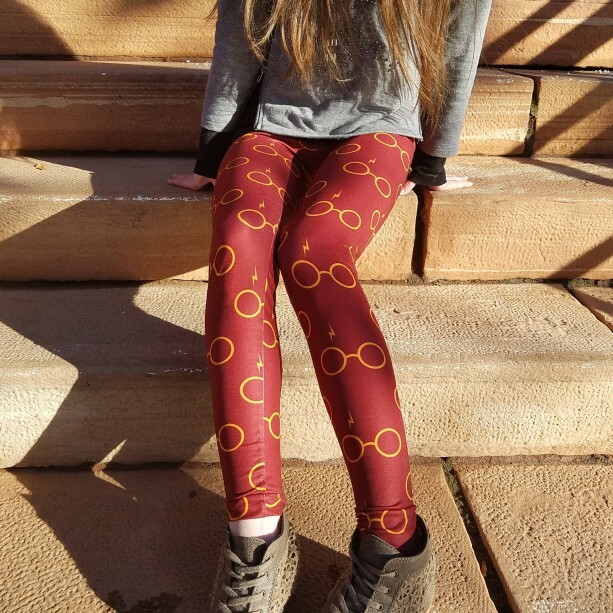 ** You have a variety of options when ordering these leggings. Any variety in these does not change the price (unless if shorts, which are half price) and you can include your options in the order notes. 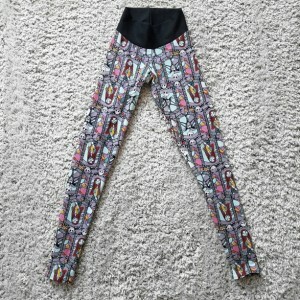 Otherwise, the leggings will just be made as pictured. 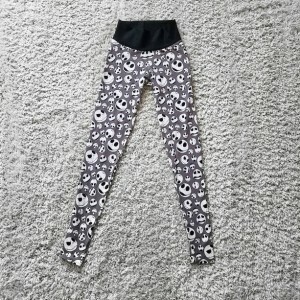 1: You can choose to either use the black performance spandex knit (as shown in picture) as the waistband fabric, or you can choose to have the waistband fabric be the same as the legging material themselves. 2: You have the option of choosing either a high-waisted waistband or regular waistband. The regular waistband is displayed in the product pictures. 3: You can choose short shorts, knee length shorts, capris shorts or ankle length. Shorts and knee length shorts are half the price of leggings and you can choose to order those. Since they aren't listed yet, you can message me and I can set up a custom listing for you to purchase (for shorts only). If you want capri length, please put your request in the notes section of your order. Otherwise, leggings will be made ankle length. 4: If you are shorter than average or taller than average, please include the length measurement that you want your leggings to be made. The beauty of handmade is being able to have the garment shown to your exact measurements. Please include any measurements of your waist, height, etc to have it made to your exact size, otherwise garment will be made to the default size chart. Please message me with any questions! 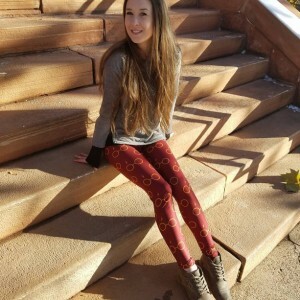 ** These awesome leggings are sure to make an entrance. The awesome design is a red/maroon background with gold glasses and a gold scar on one side to replicate the looks of Harry Potter. Everything is DOUBLE-SERGED to ensure that you get great quality clothing with extra durability! That means using 8 threads on each seam! Check out my other shop on Etsy: Www.littleivierose.etsy.com Or www.littleivierose.com You can order matching "mommy and me" sets from Little Ivie Rose!